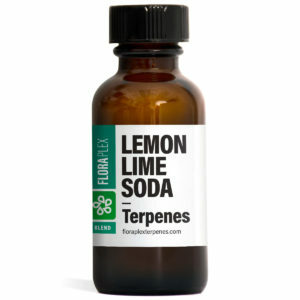 Providing quality terpenes at a lower price. We use the highest grade terpene isolates to create our signature terpene strain blends. 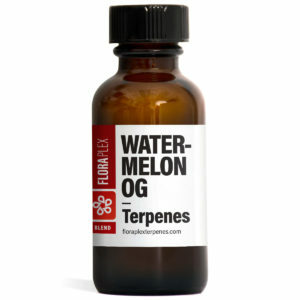 Floraplex is proud to offer higher quality terpenes for almost half the price of others. From individual terpenes to replications of your favorite strains' terpene profiles – we have it all! Dictate your product’s aroma, flavor, and consistency with Floraplex's pure food grade terpenes. We are Floraplex, a supplier of high grade terpenes for use as flavoring and fragrance agents. The term terpene refers to a large group of organic compounds that are produced by a wide variety of plants and some insects. Terpenes typically possess strong aromatic properties, making them incredibly useful for adding pleasant scents to products. 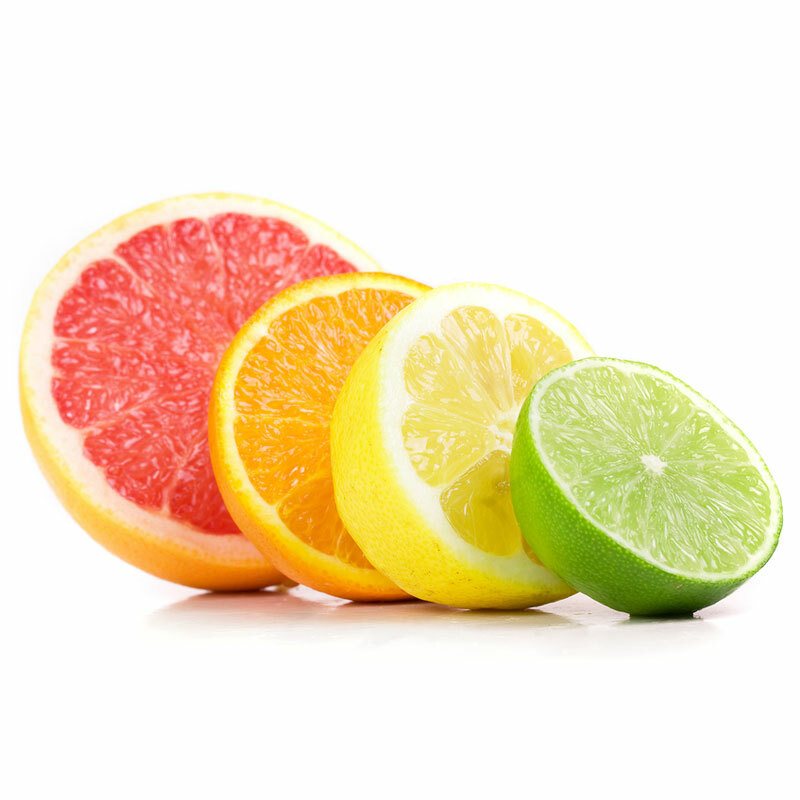 Flavor is often another characteristic associated with terpenes; many of them contribute to familiar flavors such as those found in citrus fruits. The combination of scent and flavor makes terpenes an extremely valuable addition to a diverse group of products ranging from food additives to bath products. Isolated terpenes allow you to craft the exact profile that you desire. This grants you the ultimate control over the flavor and aroma of your products. Our pre-mixed terpene profile blends of your favorite strains allows you to quickly add unique and pleasant flavor and aroma characteristics to any of your products. 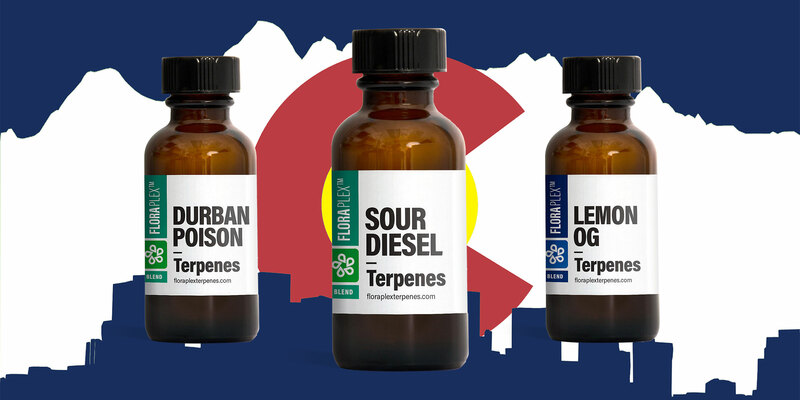 The Denver Terpene pack was inspired by some of the most popular profiles from Colorado: Sour Diesel, Durban Poison, and Lemon OG. What do I use terpenes for? Adding terpenes to your manufacturing process can give an otherwise bland and uninteresting product a unique and enticing profile, ultimately increasing its value. Terpenes serve as a very affordable way to quickly and effectively alter your product in a desirable way and increase your profit margin. Our pure and true terpenes are of the absolute highest quality – our team has worked tirelessly to recreate a diverse selection of some of the most popular terpene profiles blends. Enhancing your products with terpenes can provide your consumers with the flavor experience they are looking for. When you use our pre-made terpene blends you can count on them being consistent each and every time. Why should I use Floraplex terpenes? We offer the most affordable isolates and blends on the Internet. We will never compromise on the quality of our product for profit. 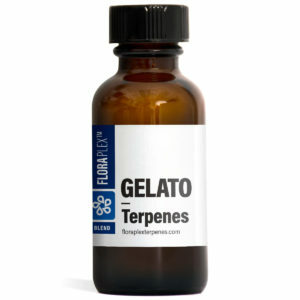 Other popular online terpene retailers price their products outrageously high and have been doing so for years because no one has challenged them. It is our mission to provide the purest and most affordable terpene products on the Internet without compromising quality of service or product. Our products are priced at half the cost of similar products found on the web sold by the most popular terpene distributors. Feel free to call or e-mail us any time. Our in-house customer support team is at your service. For our customers who have technical and chemistry related inquiries, our chemists are willing and able to help solve your terpene related chemistry issues at no cost. If you are not happy with your purchase contact us and we will discuss a possible refund or exchange. Floraplex terpene isolates and blends are prepared by world leading chemists and perfumers. Our products are pure, consistent and of the highest quality. If you are interested in learning more about how to use terpenes to increase the quality of your products and your overall profitability, drop us a line today via. e-mail or phone 1-(800)-330-3233.